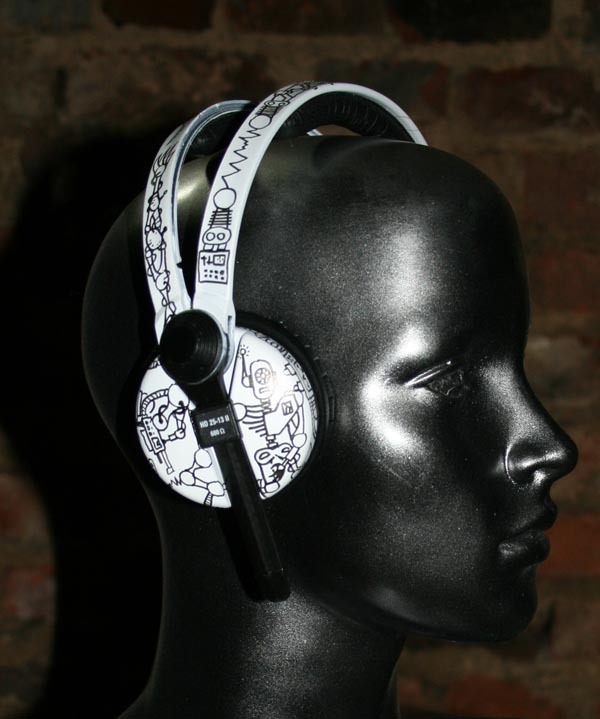 I have started working on some new rise of the machine headphones at the moment. I have started with a pair of sennheiser HD 25-13 ii as I had some spare knocking around. They came out quite nicely but as they are quite small headphones they are tricky to do. 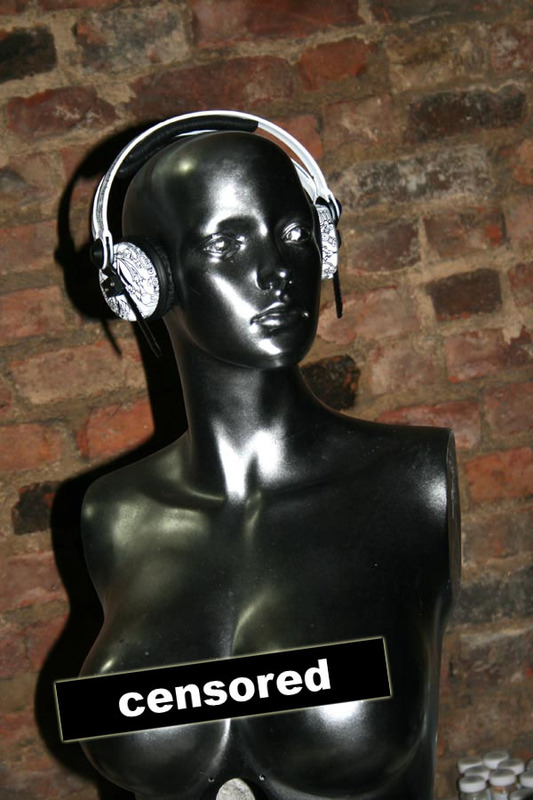 When my next batch of JFunk OEM headphones come in I will probably do a couple more of those in the same style.